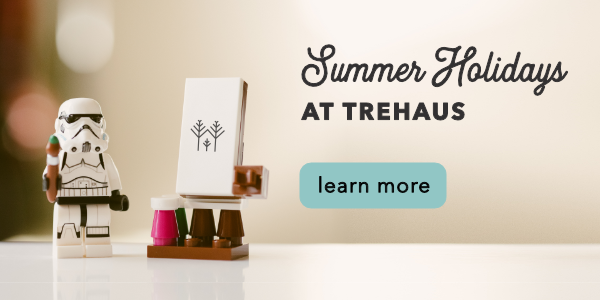 What’s up this June at Trehaus? And just like that, it’s the middle of the year. Welcome to June at Trehaus, your family-friendly coworking space in the heart of town. Family time takes a new tone this month, with a day dedicated to dad. Now, dads come in all shapes and sizes, personalities and temperaments. The dad in your life could be the kind to take the family hiking – phones off, spirits high. Or, he could have a cruise booked for the summer, sorted since Christmas. An adventure to a theme park. A day at the library. He could be the kind that waxes poetic about the economy when given half a chance, or a man of few words who whips up a mean mac and cheese. Storytelling is a special time, a time when your attention is focused solely on your child. This course is specially designed by Dr Ng Tai Cheen, a Principal Master Teacher in Chinese Language (MOE), who has over 40 years of teaching and training experience with MOE. 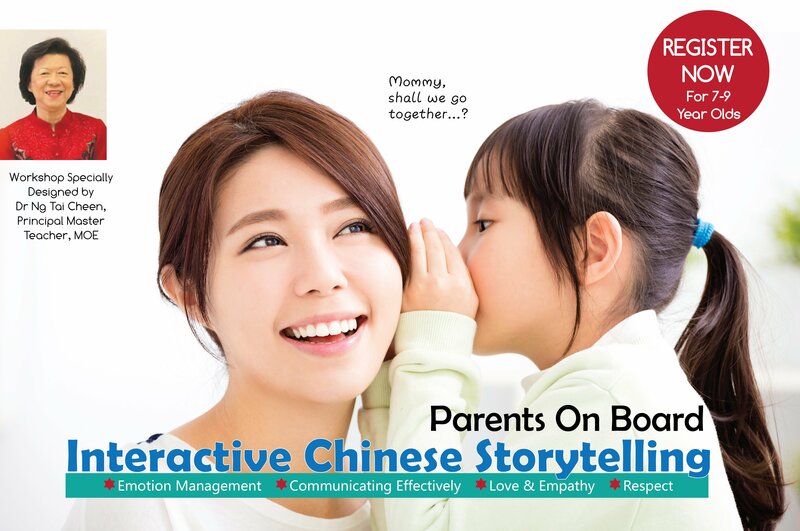 This workshop is targeted to parents who want to take on a more active role in their child’s learning of Chinese. $40 per ticketBaby College® Classes are here to Singapore! Conducted by neuroscientist Dr. Aletheia Lee, these sessions are designed for parents and babies from birth to three years, with a careful mixture of activities that enrich every aspect of your child’s development. Developed in the UK, the programme includes music, linguistic play, as well as cognitive and motor games. From exciting VR adventures under the sea and their very own MUSIC PRODUCTION, children can now be taken beyond fixed ways of learning to equipping themselves with skills that are useful for years to come. Join us! It’s going to be yet another exciting summer! Copyright © 2018 Trehaus. All rights reserved.